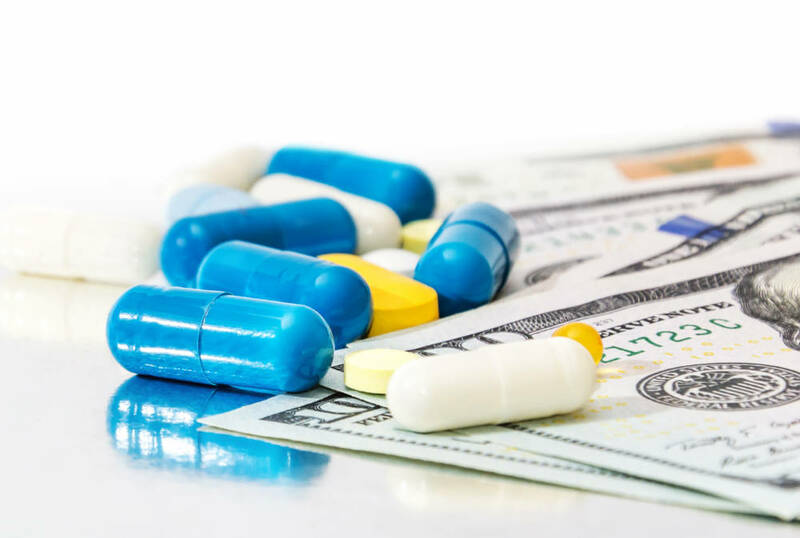 Spectrum Pharmaceuticals is selling its portfolio of seven FDA-approved haematology/oncology products to Aurobindo Pharma subsidiary Acrotech Biopharma. The transaction will see Acrotech pay $160 million upfront and up to $140 million in regulatory and sales-based milestones. The portfolio is comprised of: Fusilev (levoleucovorin); Folotyn (pralatrexate injection); Zevalin (ibritumomab tiuxetan); Marqibo (vinCRIStine sulfate LIPOSOME injection); Beleodaq (belinostat) for injection; Evomela (melphalan) for injection, and Khapzory (levoleucovorin). The products generated combined sales of $76.4 million during the first nine months of 2018. “This divestiture marks a major strategic shift for Spectrum to ensure laser-focus on novel, oncology drug development and commercialisation,” said Joe Turgeon, President and CEO of Spectrum Pharmaceuticals. He added: “Along with this divestiture, the majority of impacted staff will transition to Acrotech thereby right sizing Spectrum for our development efforts.